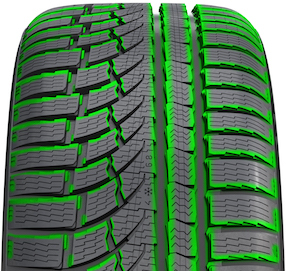 At Tires by Web, we know that our customers deserve the best parts available on or offline, every day. That is why we feature a wide selection of products made by the professionals at Vogue Tires. Designed with customer satisfaction in mind, parts created by the masterminds at Vogue Tires have proven time and time again to be the best option for the smoothest driving experience. If you’re seeking long-lasting tires, rims, and more, made from only the strongest materials the industry has to offer, then look no further. Let Tires by Web provide you with excellence first hand, with the help of Vogue Tires engineering. 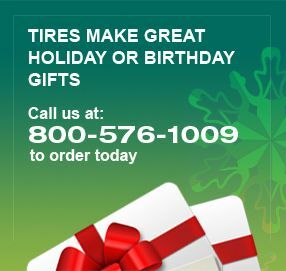 For questions on Vogue Tires, please call our fitment specialists at 800-576-1009. Tires by Web also has XD wheels for sale, to compliment your specific needs.